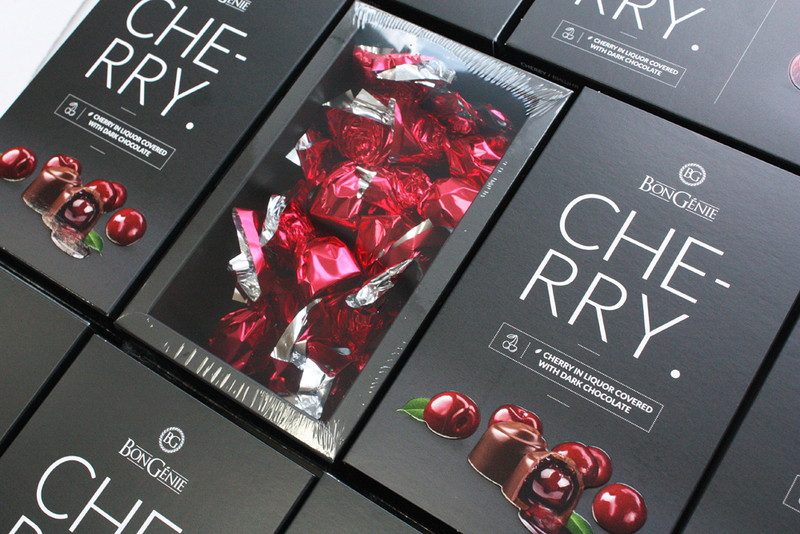 CHERRY from BonGenie is an Italian cherry in a liquor covered with dark chocolate. 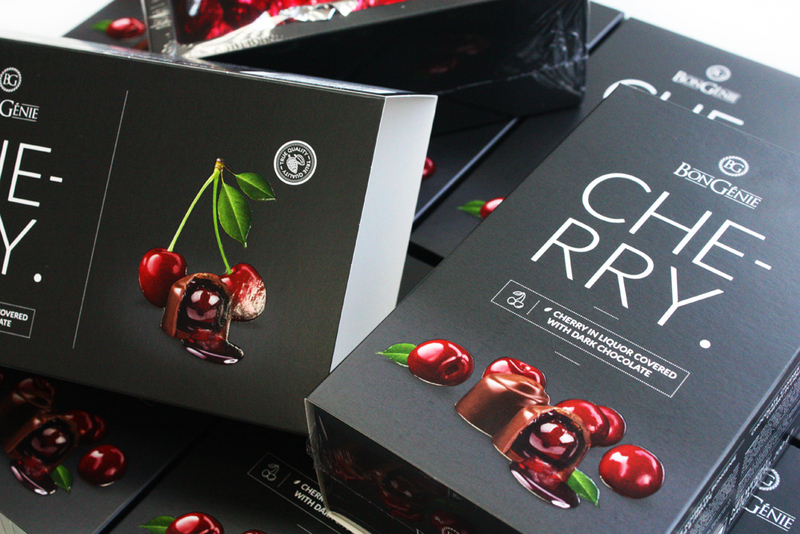 “Drunken Cherry” is a legendary candy with an integral select cherry in a liquor and dark chocolate. Cherry becomes “drunk” due to aging in the liquor with short point heating. Cherry for candies BonGenie is grown in the Italian regions of Apulia, Campania and Emilia-Romagna. Why did we decide to release such a product? Because “Drunken Cherry” have tried and love absolutely all the sweet tooth. And we wanted to please them with a quality dessert in the best world traditions. At our CHERRY sweet and sour taste of cherry is shaded with a glaze of dark chocolate, and the liquor fills the mouth and nicely tones the tongue. The candy is bright, aged and viscous. And it certainly will not leave anyone indifferent. 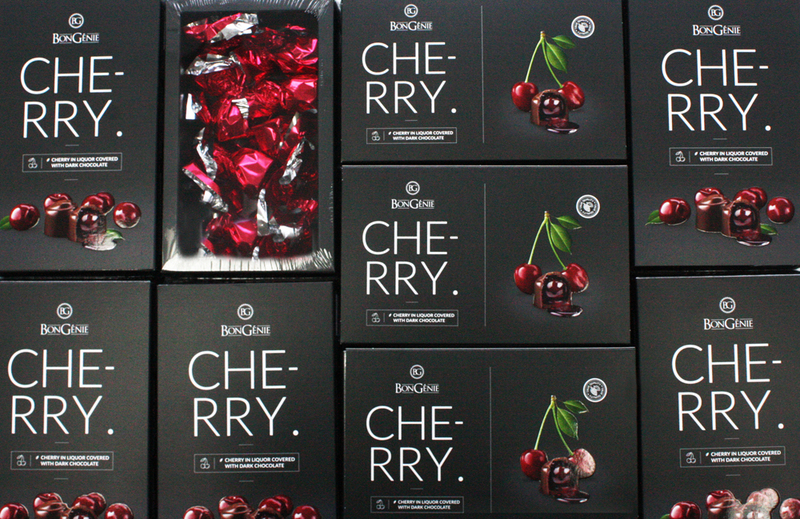 CHERRY from BonGenie is a wonderful occasion to please yourself and your family!